It’s true, I am sick again. I’ve been in bed since Wednesday afternoon with an on and off fever. Third times a charm – right? 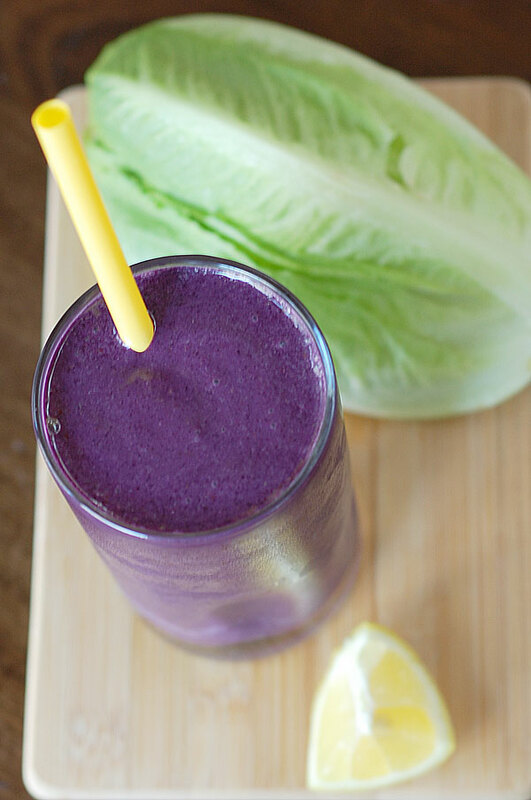 Even when sick, you have to eat something, and I have an easy smoothie recipe for you today. 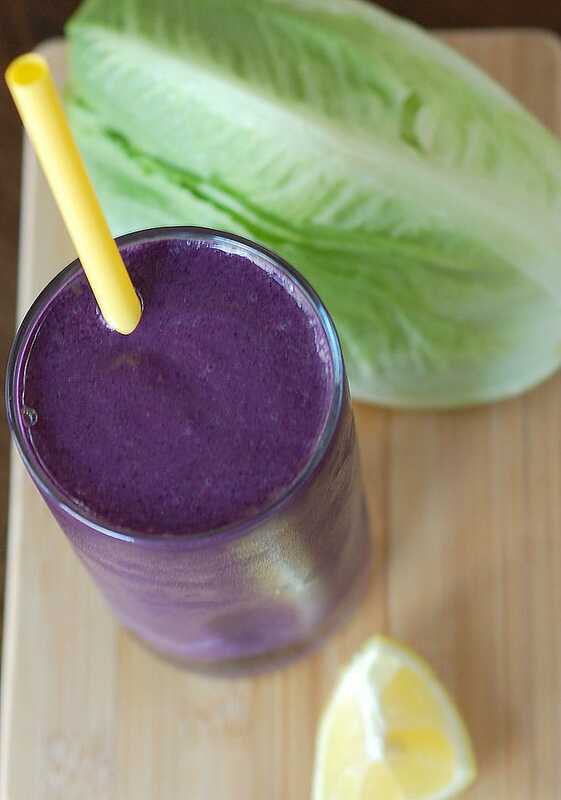 This lemon blueberry smoothie is packed with vitamin C, romaine and blueberries. You can add any extras you want. 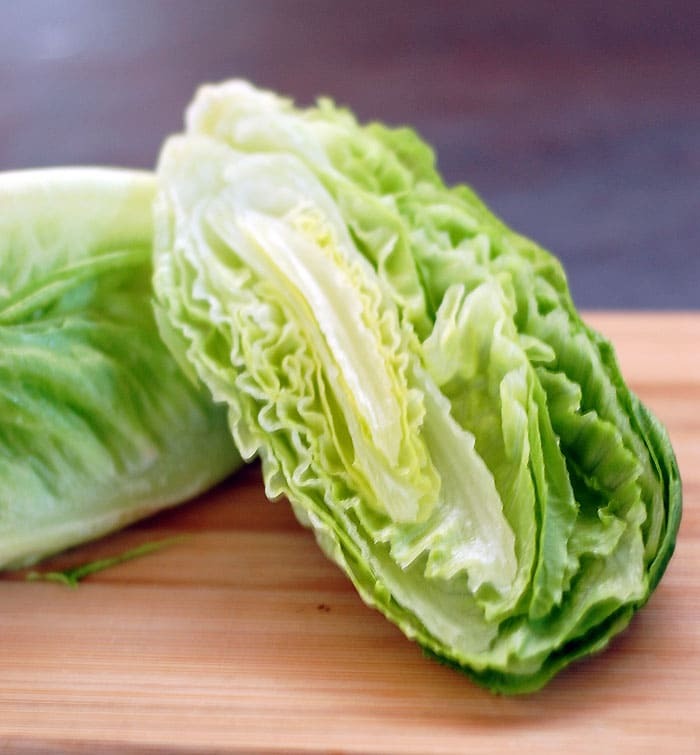 If you aren’t eating much because of a virus try to pack as much nutrition into it as you can. Earlier this week I made a vanilla protein strawberry smoothie with avocado and it was delicious. Just so you know, I even went to the doctor to get tested for the flu, but it’s just a regular old virus. The past 2 days I think my cough has been crazy loud and not very nice to me. 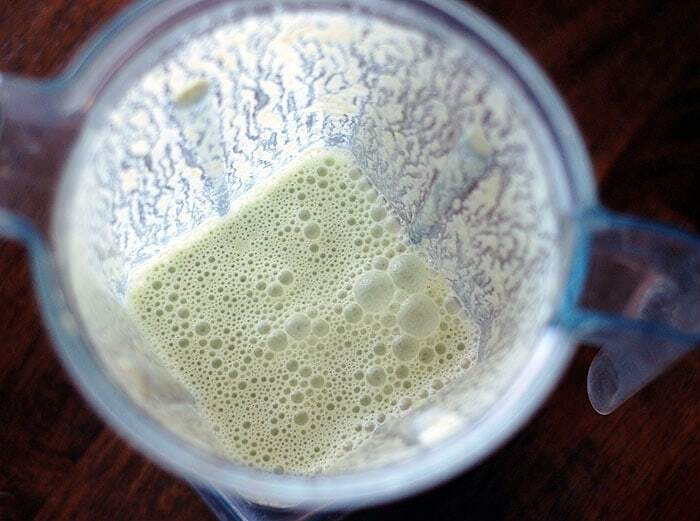 This smoothie is so easy to make you can even manage it when you are completely sick. Personally, I had several full-on coughing fits while making it and I was still able to get to the finish line with it. Blend until smooth. 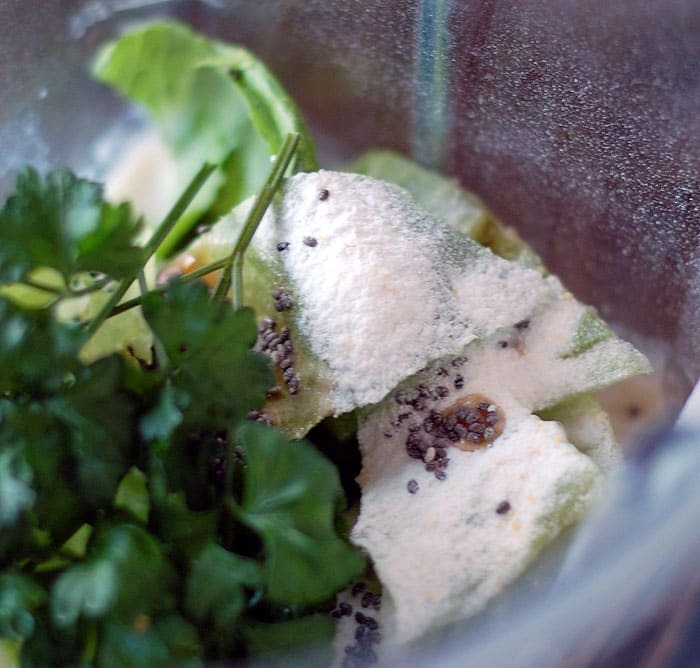 If you have a high-speed blender, you’ll blend until the chia seeds are broken up and incorporated. Feeling under the weather? Then this is what you need to try and knock the ick right out of you! Lots of Vitamin C.
Add all the ingredients under the first blending heading to your blender and blend until smooth. If you have a high-speed blender, blend until the chia seeds are broken up. This is just for texture so don't worry if you have a not-so-powerful blender. Once that's nice and smooth add the blueberries. 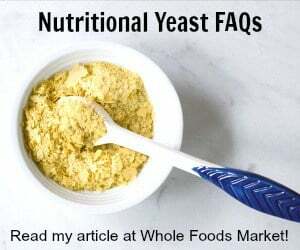 If you don't have a high-speed blender I'd add them ½ cup at a time and you may only use 1 cup for it to be as thick as your blender will tolerate. If you have a Vitamix you may need to use your plunger on this final step. For sore throats I swear by Traditional Medicinals Throat Coat tea. I’ve been using it for years and I wouldn’t be without it during cold/flu season. It is caffeine-free and has a nice, slightly licorice flavor. I hope you feel better soon! This smoothie looks pretty tasty! I have some upstairs and I may ask Cheryl to make me a cup. Thanks for the great idea! This is such a pretty color! And I love lemon and blueberries together!